Welcome to Feature Friday! 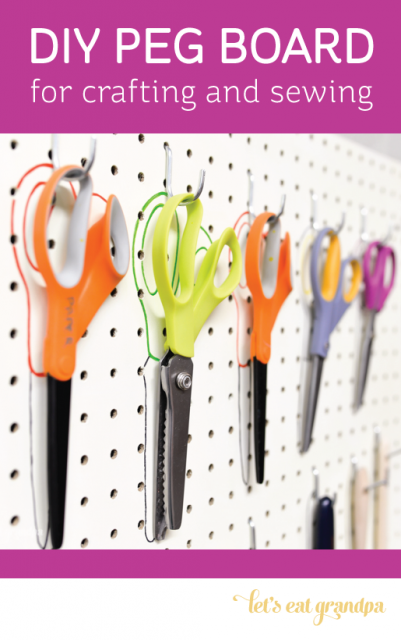 We had some pretty amazing projects linked up to this week’s Inspire Me Monday link party. 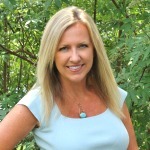 As spring is arriving, it looks like a lot of people are wanting to get their home in order! 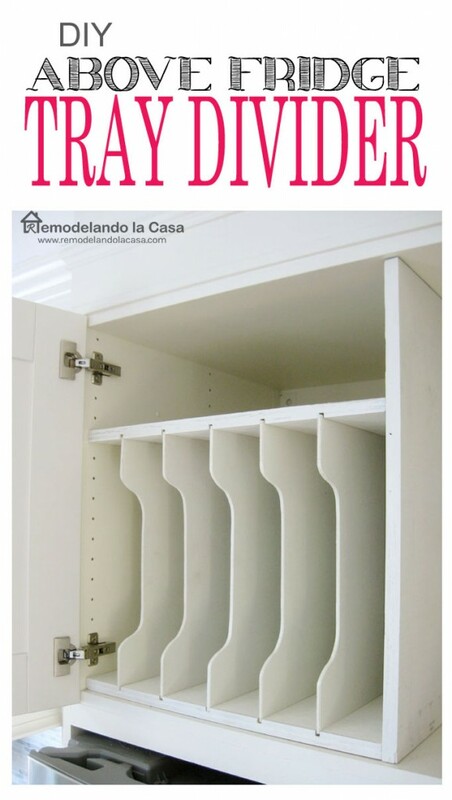 If you are looking for some clever ways to get organized and make you life a little bit more simpler then you will love these 5 Organized & Space Saving DIY Projects for the home. Click the links in above each pic to be taken to the full tutorials. 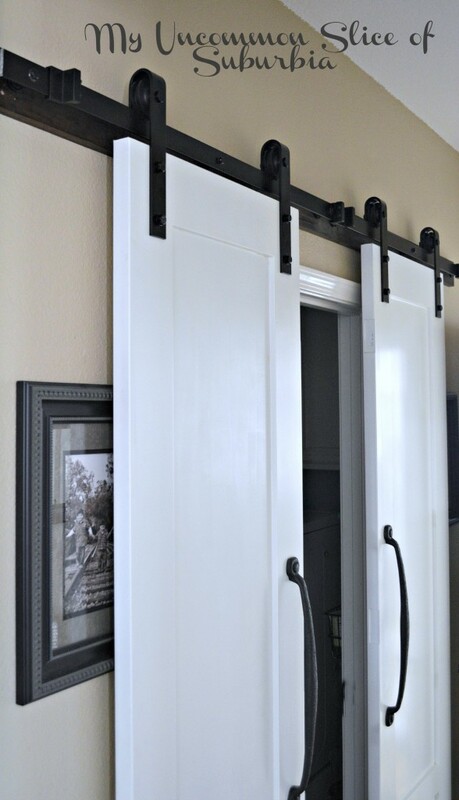 Kristen from My Uncommon Slice of Suburbia wanted to save and maximize the space in her laundry room so removed the existing door and replaced it with new DIY Sliding Barn Doors. Are your earring piling up? 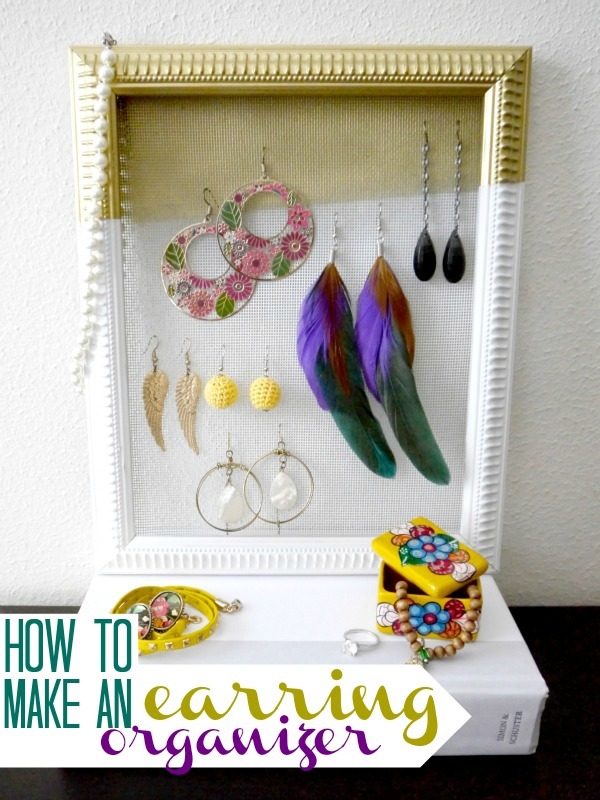 Display them and keep them organized in a pretty way with this DIY Earring Organizer ~via C.R.A.F.T. 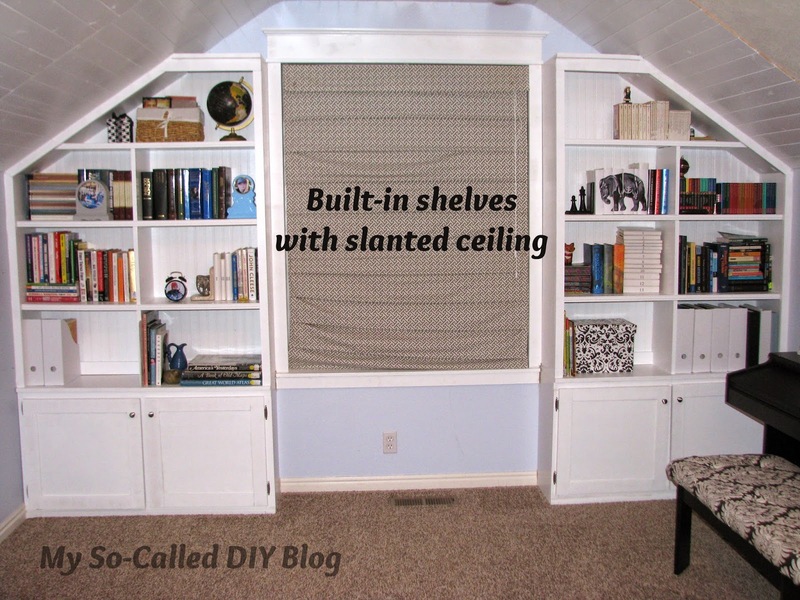 Emily from My So-Called Blog tackled an akward wall of her bonus room and built some awesome Built-in Bookshelves. You need to see the before pic! Pretty impressive projects aren’t they? I hope they inspire you! Kim, Thank you so much for including my project in this great round up!